When school is back in session, it can be a little challenging to get dinner on the table in a timely fashion over here. But, it’s the time of the year that this is the most important thing to do in a day. It’s the time we all catch up and spend some quality time together. If things go well, hopefully we’ll be smiling and laughing our evening away together. With this easy and delicious 30 Minute Oven Baked Chicken Parmesan recipe, dinner is guaranteed to be more “saucesome”! I think you’ll agree! This post was sponsored by Ragú® and Dollar General, and I was compensated to write it. Regardless, what I have written is my own opinion and experience, and I hope you find it of use. One of my son’s very favorite meals happens to be Chicken Parmesan, it’s what he’s ordered for YEARS each time we dine out. Despite this little fact, I’ve rarely attempted to make it at home. I thought it would be much more complicated to make something so delicious, but oh-boy was I wrong. Plus, I love the convenience of having sauce on hand. Ragú® is made with real, wholesome, simple ingredients like tomatoes, real Romano cheese and extra virgin olive oil. You just can’t go wrong keeping it on hand. The only difficult part is deciding which one to try next! Okay, who am I fooling. I NEED that Creamy Mac & Cheese Alfredo. Looks amazing, see it here. As the ultimate shortcut, it calls for Ragú® Classic Alfredo Sauce. Yes, please! This recipe that we tried bakes up in just one dish and very few steps & is easy on the wallet. Which is totally necessary with all of the other back to school purchases happening. Can you taste it now? 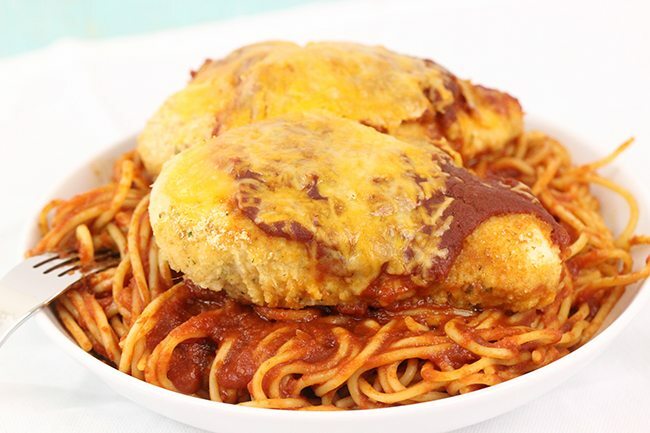 Cheesy, saucy, chicken on top of a bowl of scrumptious spaghetti? Preheat oven to 400°F. Combine breadcrumbs, Italian seasoning and garlic powder in shallow dish. Dip chicken in egg, then crumb mixture; turn to coat. Arrange chicken in 13" x 9" baking dish. Bake 20 minutes. Pour sauce over chicken; top with cheese. Bake an additional 10 minutes or until chicken is thoroughly cooked. Stretch your dollar & save now at Dollar General! DEAL: Buy any TWO (2) Ragú® sauces for $3 through 8/15/2015! Valid on Ragú® Old World Style, Traditional & Chunky Tomato, garlic & onion in the 16 and 24 oz sizes. 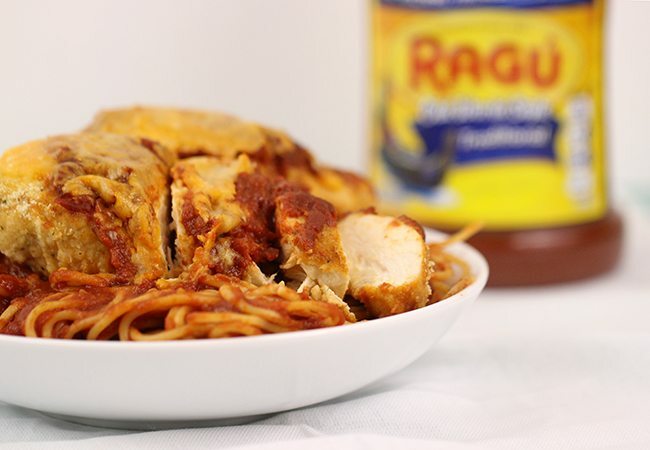 Which of these easy meal recipes from Ragú® and Dollar General will you try first? How do you make meal time more saucesome? My daughter is going to love you! This is one of her favorite dishes but I rarely get around to making it! This recipe I will though! My family would love this dish. I am going to try this tomorrow for dinner. It looks delicious. Awesome! Hope you all enjoy it! This looks like a great recipe. So easy to make. I do a similar recipe with Salsa and chicken. Thank you! Salsa and chicken sounds delicious as well! I love me some chicken parm. I will be all over this recipe, you can be sure about that! Chicken parm in 30 minutes! What can beat that?! I hope you enjoy! Yes, life can take over our daily tasks pretty easily. I'm glad this recipe is helpful for you! Let me know how it turns out! I love chicken parmesan! How cool to have it oven baked, no mess on the stove top! Isn't it great? Try it out and let me know how you liked it! 30 minute recipes are always wonderful. This looks so yummy. Chicken Parm is one of my favorite meals, too. This looks like a fast and easy dinner idea. Oh wow, this looks so awesome. Please come make this for me. lol. I love that it can be made in under 30 minutes! Haha! Yes! Its super quick and totally convenient for a busy day! Not to mention, so delicious! So easy and so good! My kind of dinner! Let me know how it is if you decide to try it out! This looks so Yum! I'm all for easy you for fast yummy meals thank you for sharing. No problem! Let me know if you try it out! YUM! This looks like a perfect weeknight meal. I'm pinning for future meals! 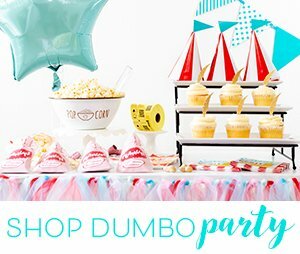 This looks really yummy and I love that it comes together so quickly! Perfect for weeknights! Yes! Super convenient and super easy! You seriously always have the best recipes! I have never had Chicken Parmesan, gonna have to try this one night this week! YUMMY! That would make the best and easier family dinner ever! Definitely would be a "saucesome" dinner. Yum! We love Ragu in our family. Try it out and let me know how it goes! Ragu is definitely a great product and makes for great meals! This recipe sounds amazing, only 0 minutes to make? Ragu is the only jarred sauce I buy! Yes! Ragu is a great product. Try this recipe and tell me how you like it! This sounds like a great week night meal. 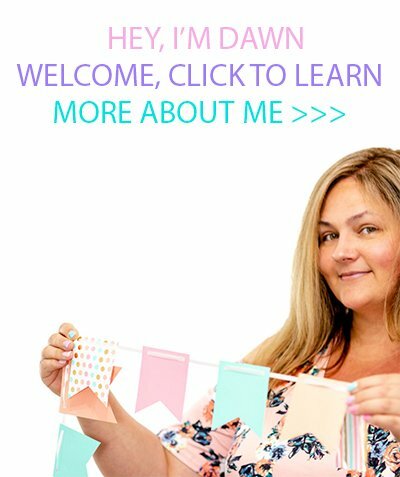 My kids would love this and I love how easy it is to make as well. Simple, quick and easy! Definitely what mothers love when it comes to cooking dinner on a busy day! I love any meal that is quick and easy so this one is exactly what I need. 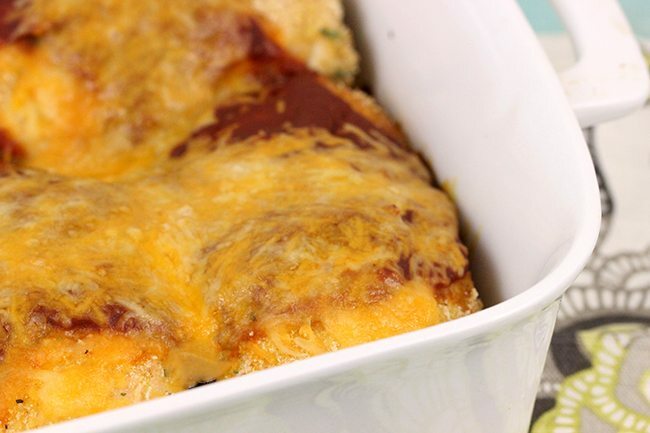 This looks delicious, and with how easy it is I will be making this one for dinner! OMG that sounds so good. I have to try this soon! This recipe is perfect to work into my back-to-school dinner routines. The photos look amazing, but you had me at easy and 30 minutes! I know that this is a dinner that will make everyone in my family happy. Oh I'm glad to hear that! Not only is it quick and easy, but filling too! Enjoy! This is totally my bag. I hate taking the time to cook, so 30 minutes to nom noms is perfect for me. Yes, super convenient! So glad you find it helpful!